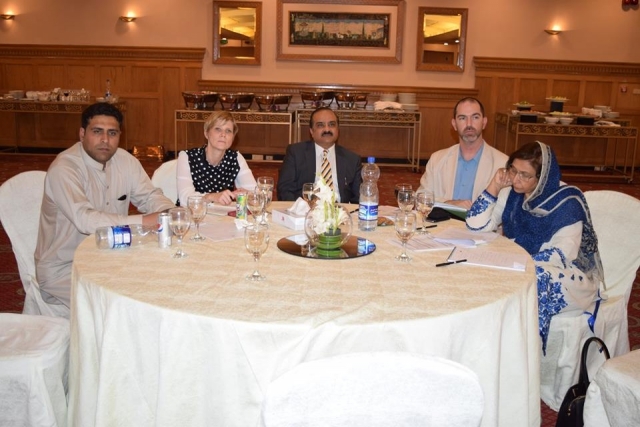 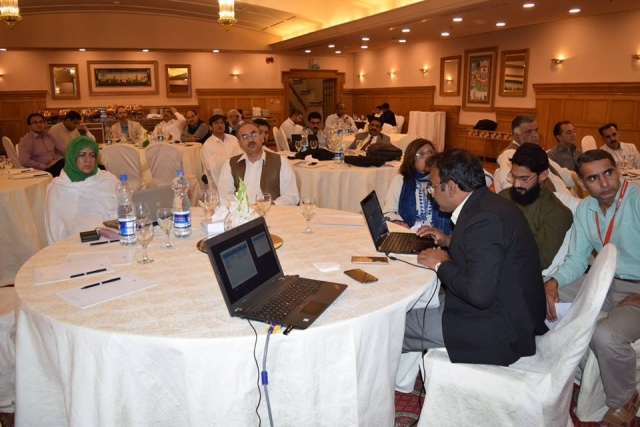 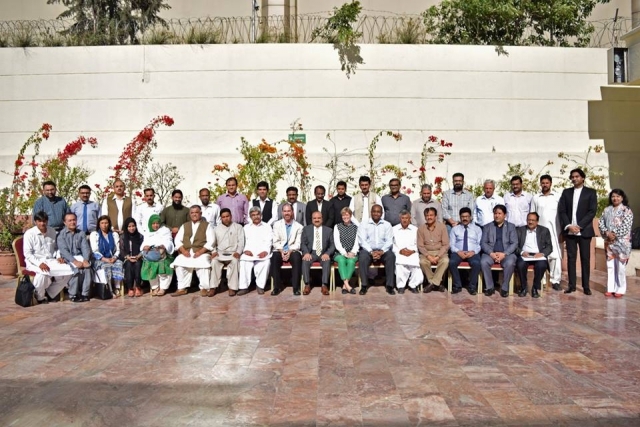 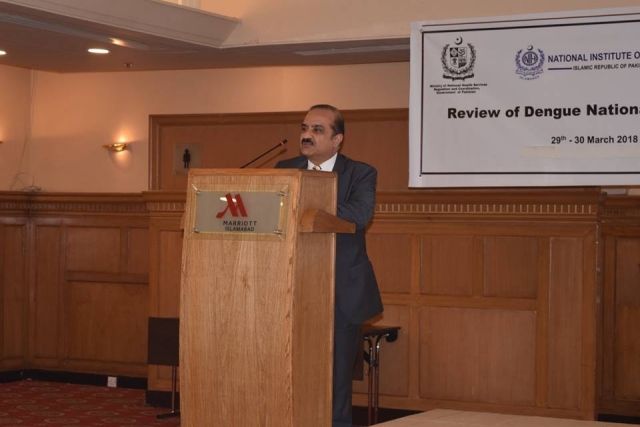 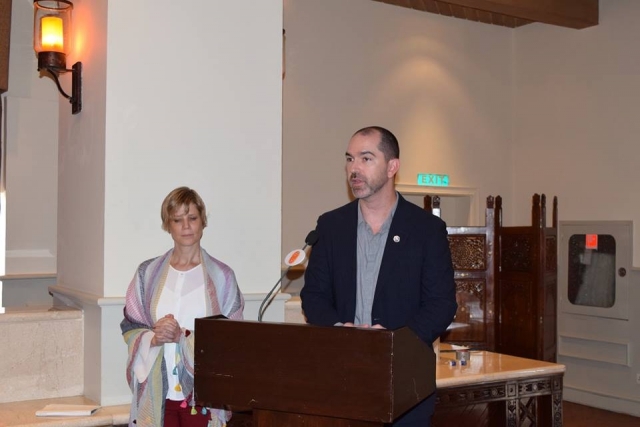 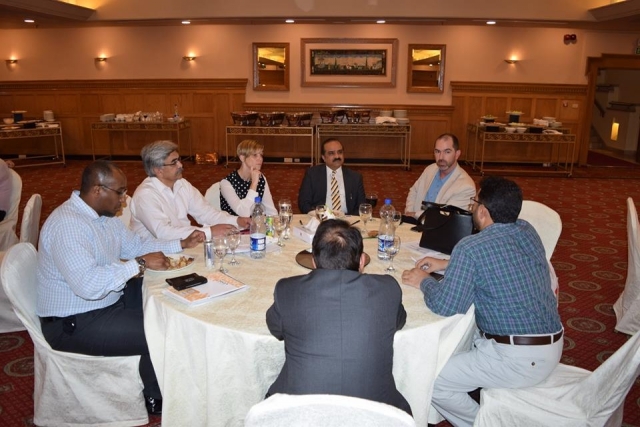 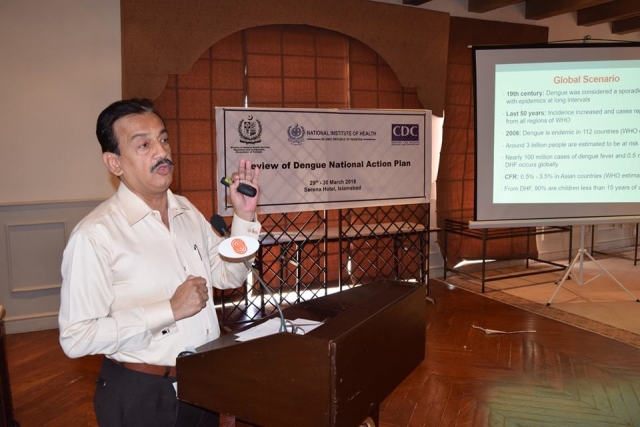 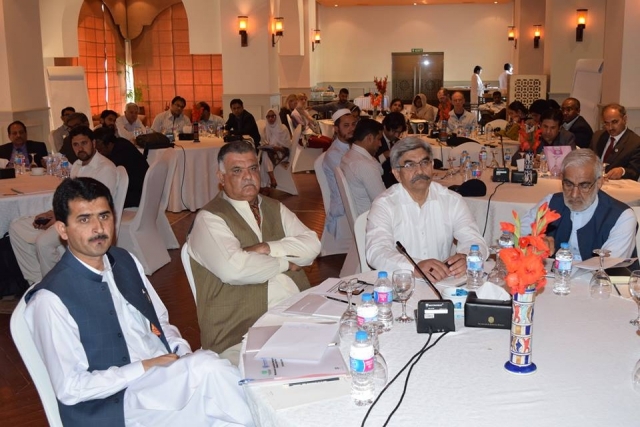 As the National Institute of Health developed National Action Plan for Dengue Control, a meeting regrading National Dengue Action Plan was arranged with the cooperation of CDC, Pakistan on March 29-30, 2018 at Marriott Hotel Islamabad, with the aim to discuss the national action plan in detail and reach a consensus for a plan which may be implemented throughout Pakistan. 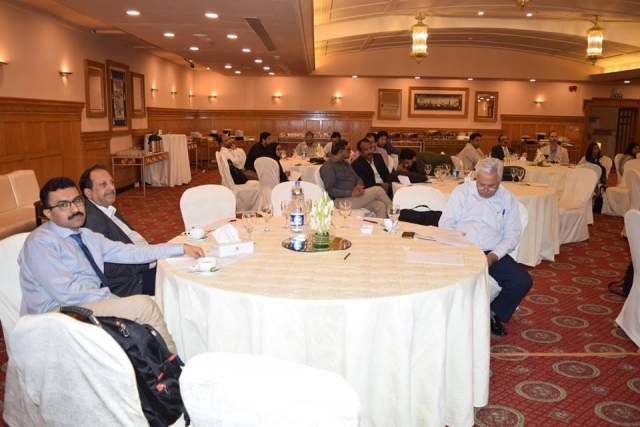 Representatives of all provinces, regions and international consultants attended the meeting. 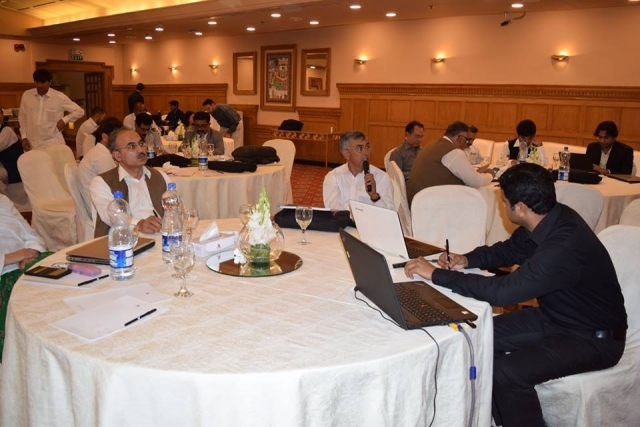 Participants critically discussed all sections and activities of the plan and gave important feedback with their multidimensional expertise. 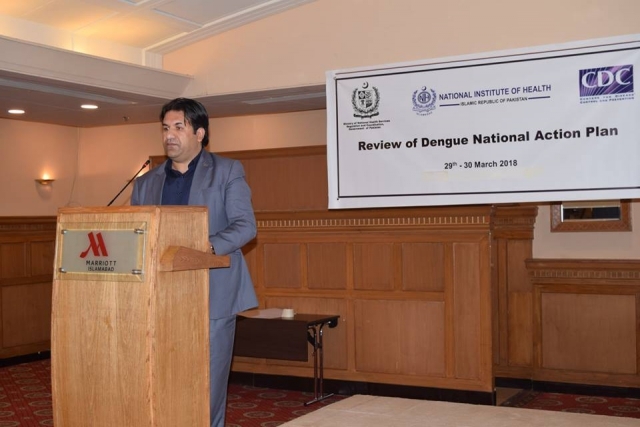 In concluding remarks, Brigadier Dr. Aamer Ikram, Executive Director, NIH thanked all participants and their valuable input for finalization of National Action Plan for Dengue Control. 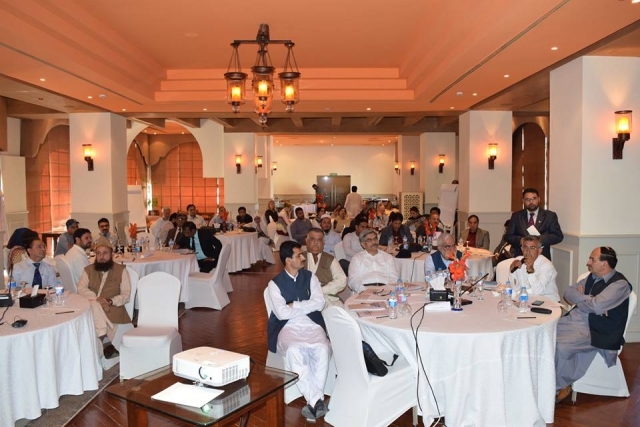 He said that the strength of any program is its procedures and protocols. 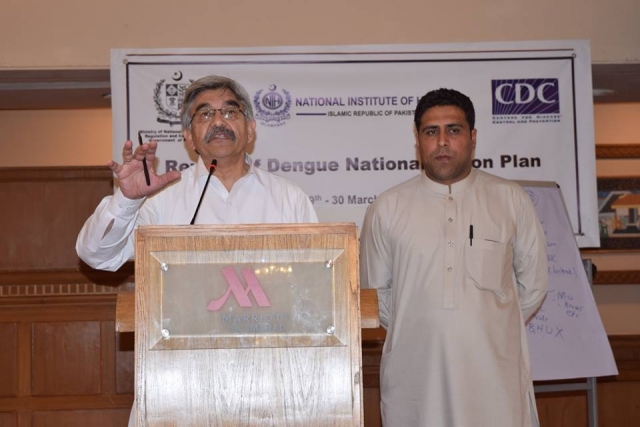 It is important that we have a national action plan for dengue which will serve as policy guidelines in all regions accordingly.